The New Albany Historic Preservation Commission welcomes you to historic New Albany, Indiana. Our mission is to work in cooperation with property owners and city officials to ensure that the character and fabric of historically significant areas and structures is preserved for all present and future citizens of our community. 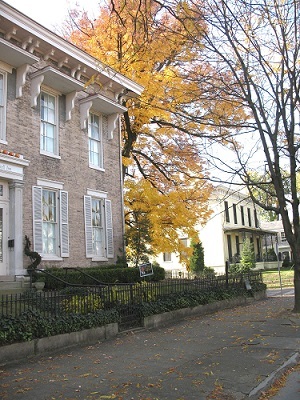 The NAHPC currently oversees four historic districts, and one single-site district. Click on the links below for maps of each of the districts. If you're still not sure whether your property is included, contact us and we'll be glad to help. If you are a property owner planning on making exterior changes to a structure in one of these historic districts, you'll first need to complete and submit a Certficate of Appropriateness application form for review by the Preservation Commission. 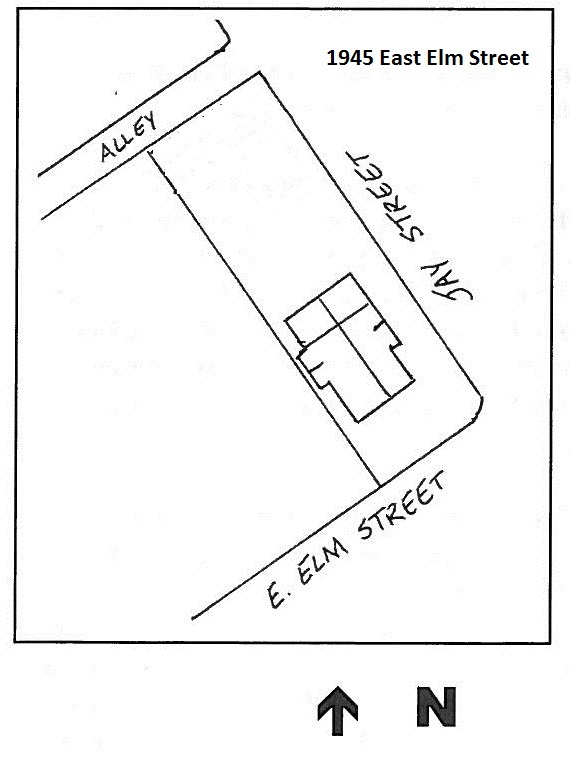 As you're planning your project, consult the Historic District Design Guidelines - available on the 'Resources' page of this site - for more guidance. If you're looking for information on how to increase energy efficiency in your historic home, or are interested in researching its history, visit our 'Resources' page for more information on these and a variety of other topics. Our 'Tour' page offers a virtual visit to each of our designated historic districts. And if you'd like to learn more about the NAHPC, you're invited to attend one of our meetings, which are open to the public. Regular meetings are scheduled for the third Wednesday of each month, at 7 PM in the third floor Assembly Room at the City-County Building. Check the calendar on our 'Events' page for meeting dates and agendas, and other upcoming events.